Those of you who have been reading my blog for a bit will know that I love quilting. I also crochet and sew. I have made a promise to myself that this year, I will figure out how to knit. My mom-in-law tried to teach me years ago, but I gave up. A single crochet hook seems to become an extension of my hand. Yet, give me two sticks and I just make knots! I could not wrap my brain around the motions she used so easily. At the time, I didn’t lose much sleep due to this crafting deficiency. I had my other fabric arts to fall back on. But, I have always been a bit of an overachiever. I have always believed that a person can learn anything she sets her mind to. And, I hate not being able to master something that so many people take such comfort and pleasure in. Plus it always seems that sweater patterns I fall in love with are knit patterns, never crochet! So 2015 was going to be the year I master the sticks. I signed up for a beginner knitting class on Craftsy, and within a week of watching close up videos and tying my yarn in knots, I accomplished the impossible. I knitted a scarf! I am still patting myself on the back. 🙂 Granted, it really was easier than it looked – a matter of a few simple stitches put together in a way that they looked more complicated. Is it perfect? Not by a long shot! But, still – I KNITTED! After a few weeks, I learned something else. I have a very obsessive personality when I am excited about something. I have been cruising some knitting blogs, and have even joined Ravelry.com where you can get thousands of patterns for knitting, crocheting and so on – many of them for free! I have been trolling Pinterest boards and drooling over sweaters and accessories knitted by folks that know a lot more stitches than I do. Now, many of you who don’t partake of crafts in any way are probably wondering what the big deal is. Why am I so psyched over learning this skill? Why do I feel this undeniable urge to play with string? or in the case of quilting, tiny pieces of fabric? It turns out that crafting is good for your brain. I have long felt that there is a meditative quality to quilting and crocheting that ranks right up there with hard-core sitting meditation (or zazen). I have also believed that keeping your hands and brain busy, help to keep it young. There are many activities that accomplish this – working puzzles, playing musical instruments, writing- but now it seems that science is singing the benefits of crafts as well. In an article on CNN.com, they discussed how crafting can help people with depression, anxiety and chronic pain. 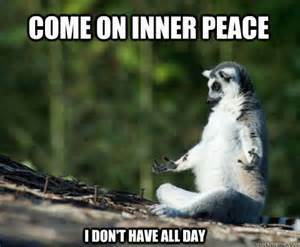 It also helps reduce stress and slow the signs of aging. 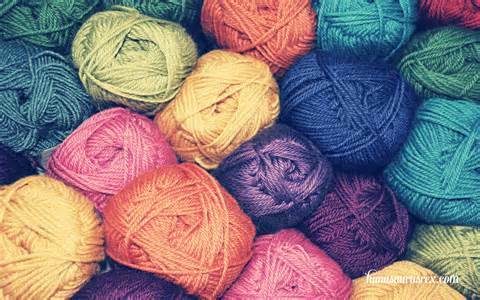 Your craft doesn’t have to center around yarn and fabric to be beneficial. Cooking, photography, drawing, painting, sculpting – all have meditative qualities that are good for you. The article refers to Neuropsycologist Mihaly Csikszentmihalyi, author of Flow: The Psychology of Optimal Experience. During flow, people experience deep enjoyment and creativity. They lose themselves in the experience at hand. This, according to him, is the secret of happiness. As our society continues to become more and more stressful and we are caught up in the daily rush-rush, I think it is important to find an activity or two that can take us out of that constant stress. To lose ourselves in a project that has nothing to do with our paycheck or running our household, is a reward unto itself. Having a fabulous end product – a quilt, a sweater, a painting, a fabulous photograph to hang on our wall – is just icing on the cake. The process is the true reward. What do you love to make? What projects are you working on? 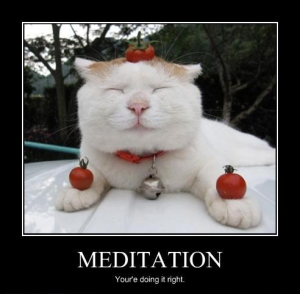 What brings you to that meditative state? Well, I loved to knit when I was younger but lately I do not seem to get my head around it anymore. I promised my friend 4(!) years ago to knit her husband some socks. One half is finished :-)…. 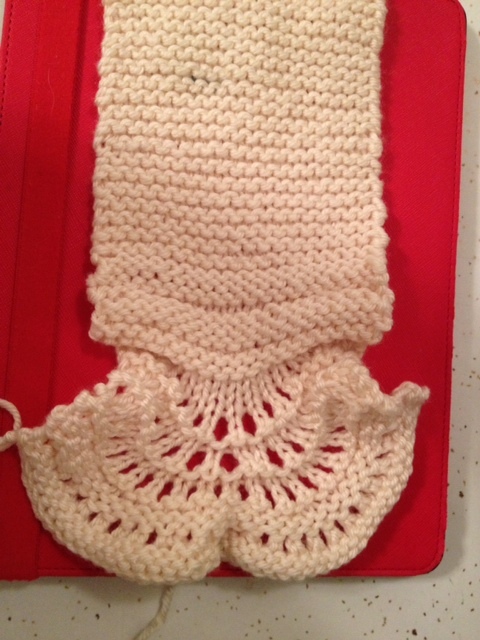 I am finally getting pretty good at basic knit and purl in the English method. But make me try it the Continental way and forget it! Huge mess. 🙂 I still wind up taking out entire sections to correct mistakes, but I am slowing making my way through my second project – a basketweave scarf for my husband. 🙂 Don’t give up! If knitting isn’t doing it for you this month, try something else! I crochet like a mad woman and highly recommend it.